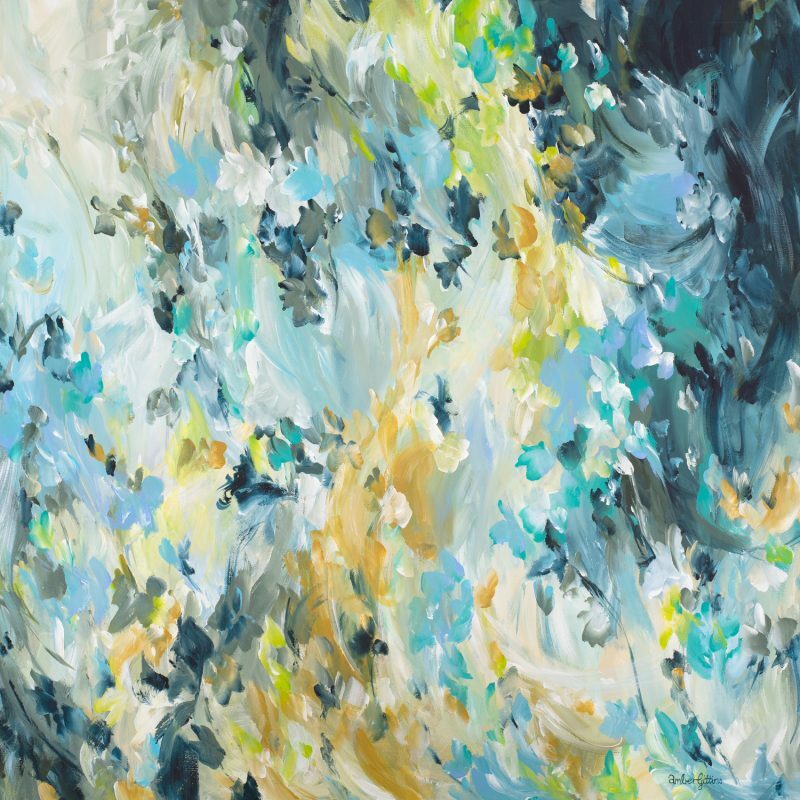 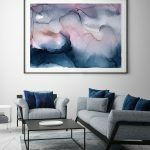 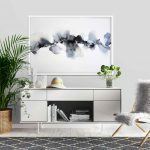 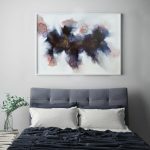 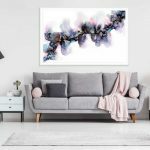 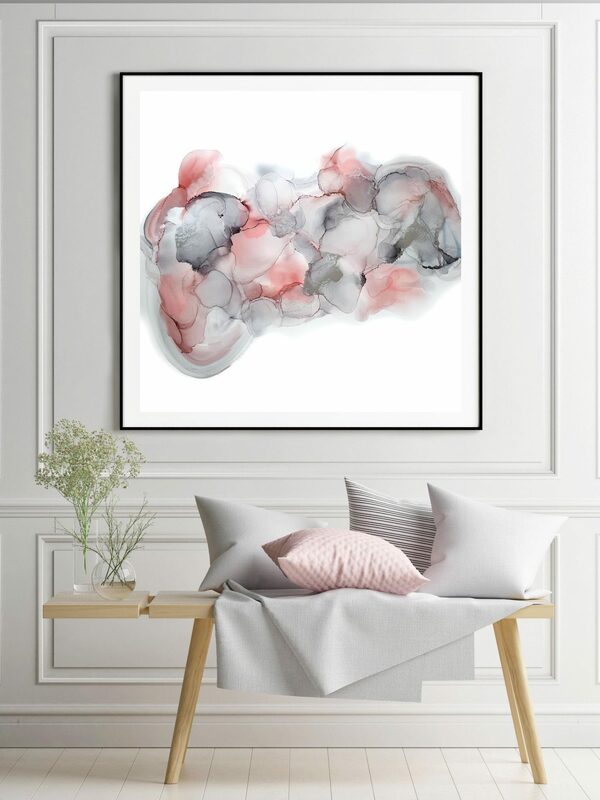 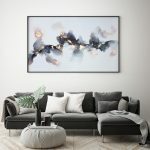 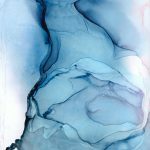 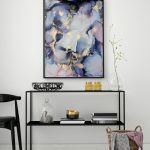 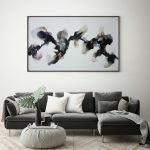 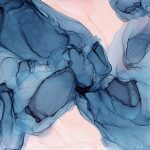 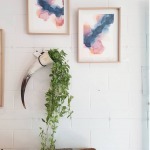 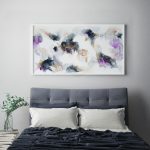 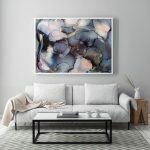 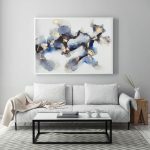 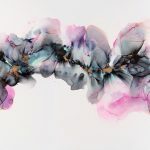 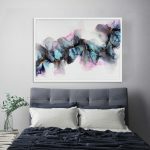 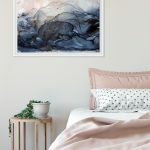 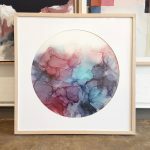 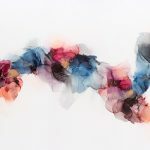 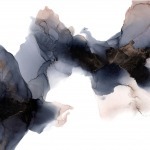 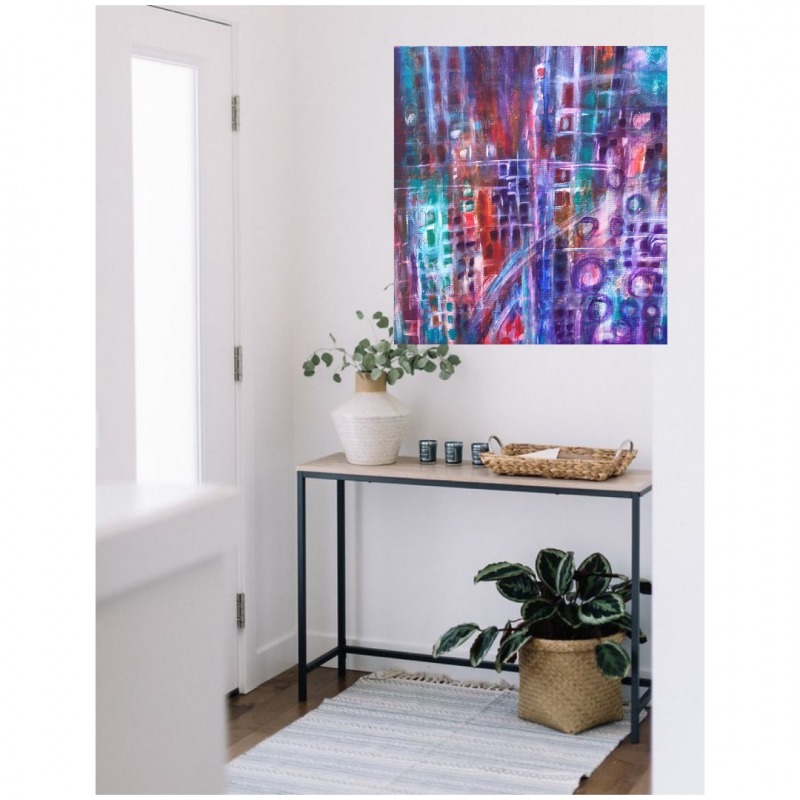 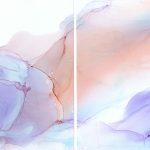 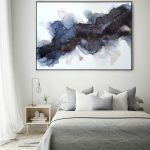 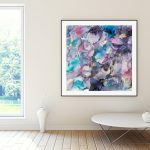 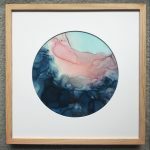 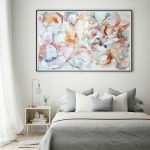 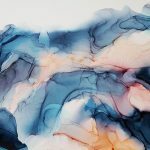 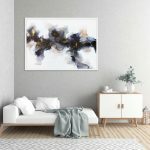 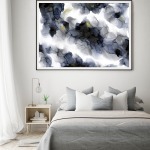 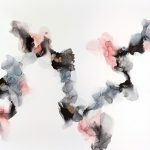 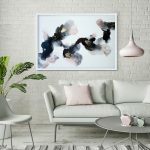 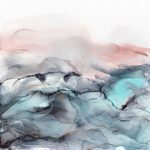 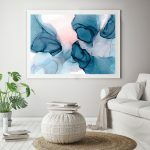 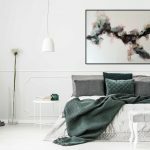 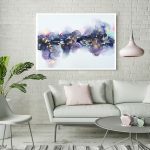 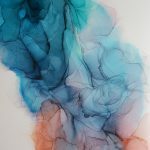 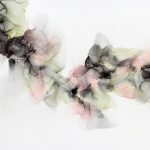 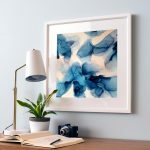 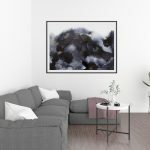 ‘Loved up’ is an original artwork created with blue toned greys, pink and flecks of metallic silver. 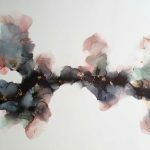 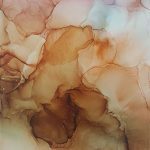 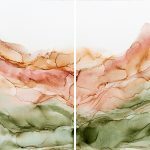 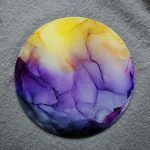 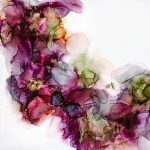 The medium used is alcohol dye ink on heavyweight Yupo synthetic paper. 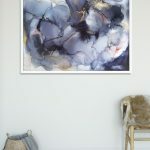 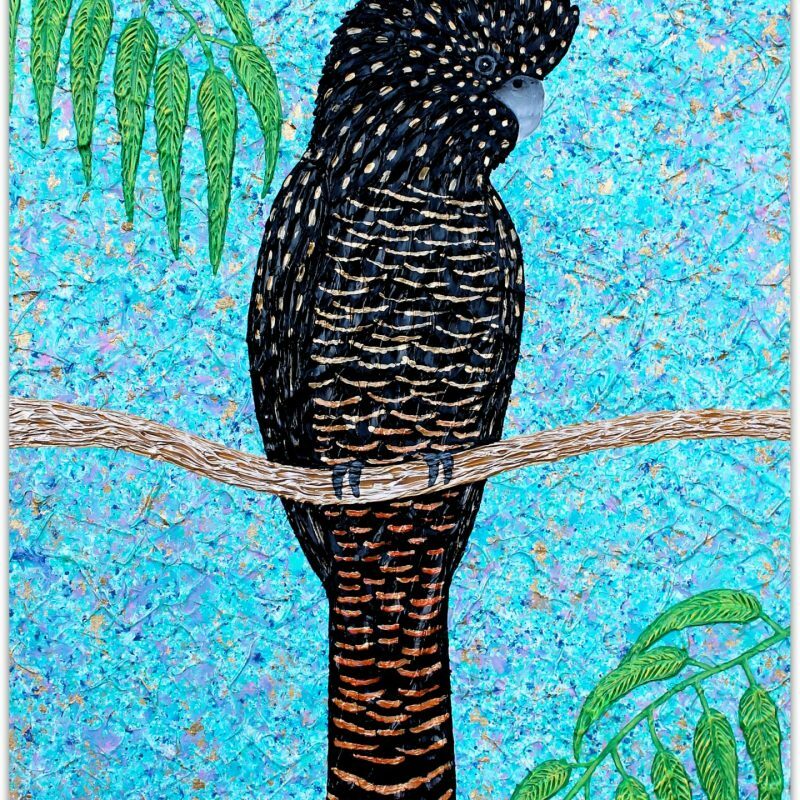 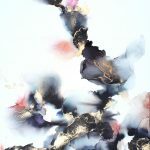 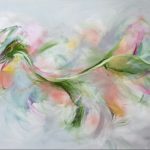 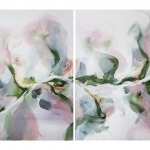 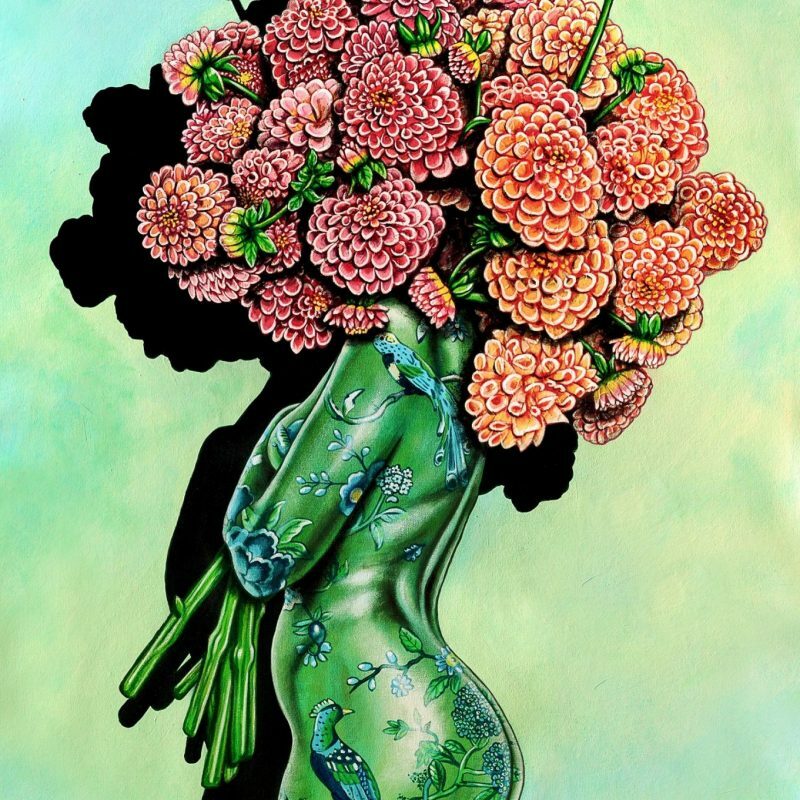 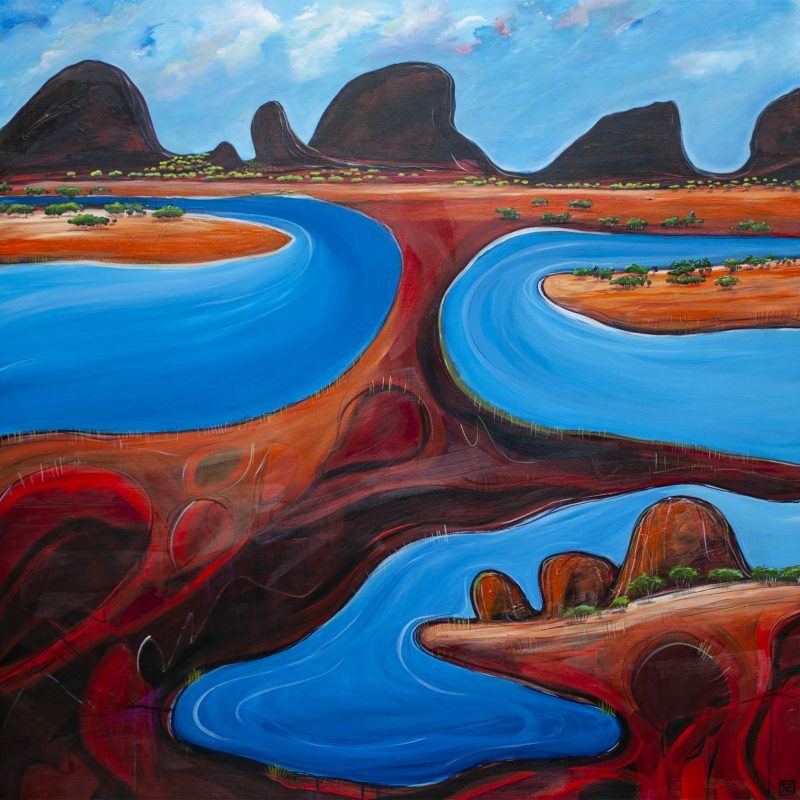 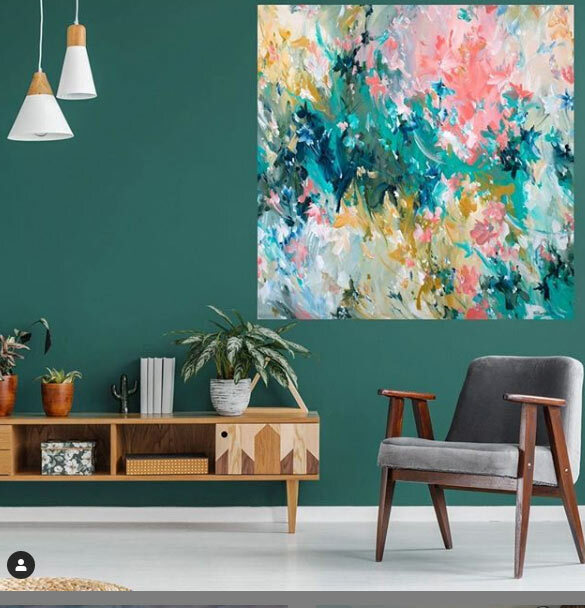 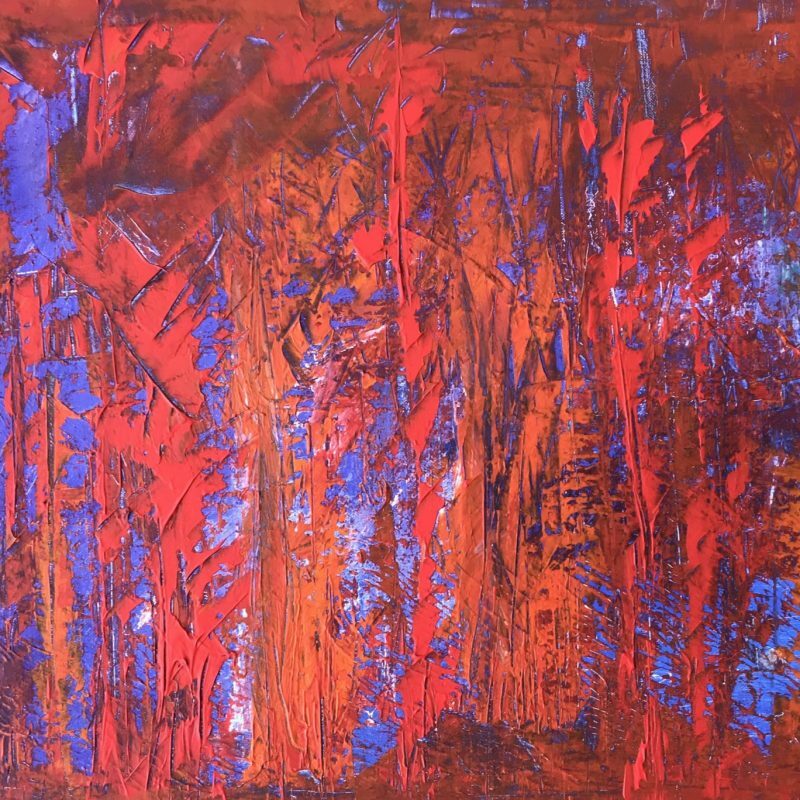 This original artwork is unframed and 95cm x 95cm in size. 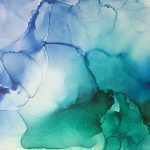 Sealed with UV protective varnish ready for framing. 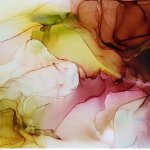 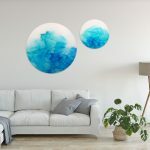 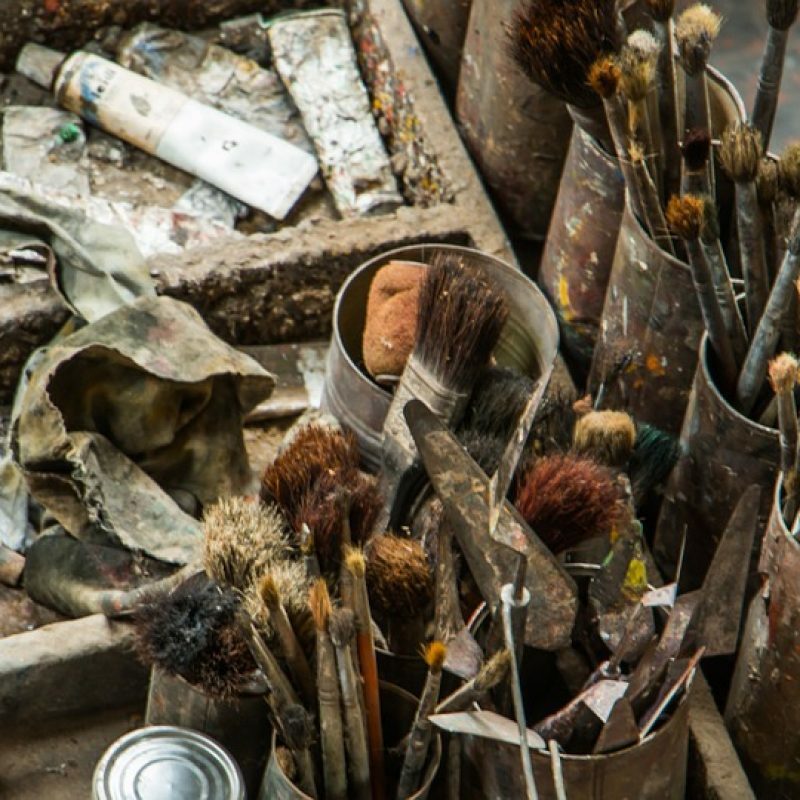 UV glass/acrylic perspex or conservation glass is recommended where possible to best look after an original artwork as the inks are crafted with a delicate dye.